This is a simple but very usefull 3D model for majority video games in military stile ( modern or historical ). 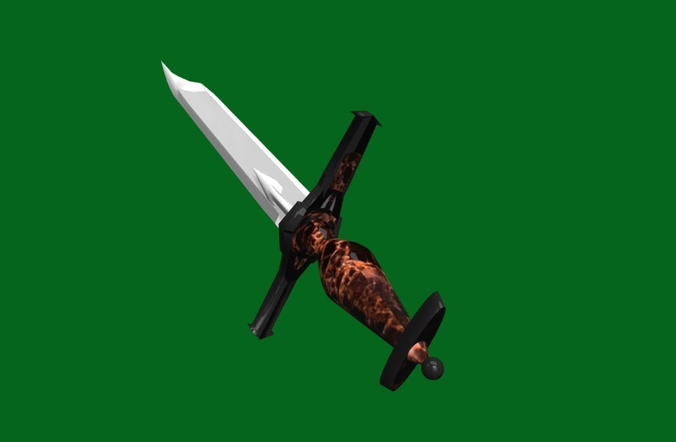 3d model - Battle Sword for video games ( shooters and fantasy ). Format - FBX 1 texture - png Made in Blender 2,79. Tested in Unity 5.02 and higher.